The Montseny massif, only one hour from Barcelona have the pure nature, from the Valley of Santa Fe, to Matagalls Peak and Turó de l’Home Peas, you can walk through their thick beech, and their wild gullies. Stay in one of our cottages in the Montseny and experience the true nature close to home. 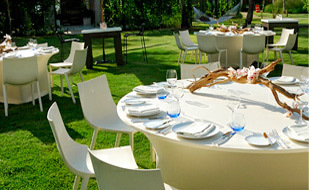 We offer you the best selection of cottages, nature and adventure activities and the best dining experiences. Ferrera's old town converted into tourist accommodation. 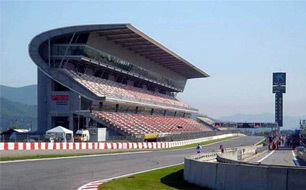 In 30 minutes you have Montseny the Circuit de Catalunya in Montmelo, home of the best competition of Formula 1 and MotoGP. We organize visits, sports competitions, incentives for business Days, Safe Driving Courses. 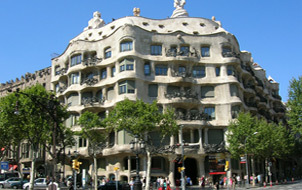 We recommend a good selection of houses near Barcelona and the coast, whether you are in Barcelona and will not do many miles., as if you want to holiday near this tourist and cultural pole that Barcelona is. You need a big house for your celebrations and your parties with friends or families? Here's a good selection of large houses with gardens.